← Podcast E027 – What’s On The Menu? 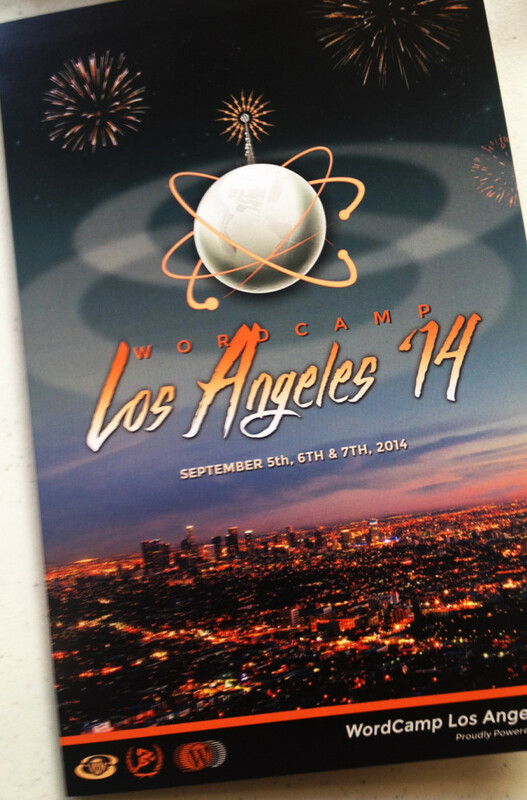 This week I share 2 interviews from first time attendees to a WordCamp, in this case WordCamp Los Angeles 2014. WordPress 4.0 was released on Sept 4. Named “Benny” after Benny Goodman.